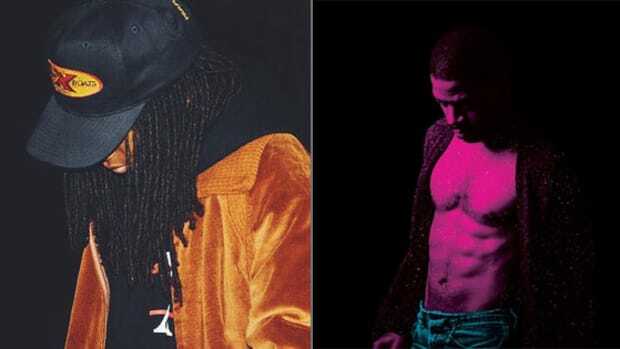 The final first week numbers for Kid Cudi&apos;s new album Passion, Pain & Demon Slayin&apos; were released before the holiday weekend and, while they&apos;re not mind-blowingly impressive, they&apos;re at least a step in the right direction. 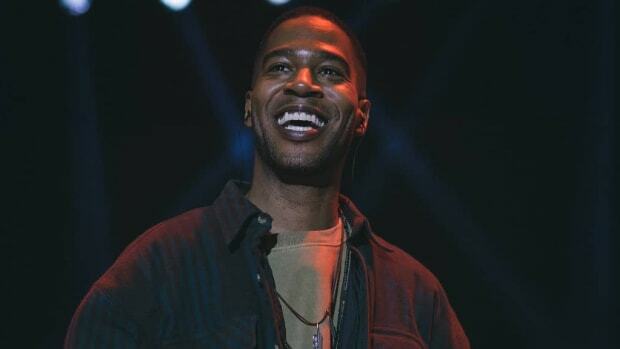 According to HDD, Cudi&apos;s sixth album has moved 47,736 SPS (sales plus streaming) units, which will be good enough to debut at No. 11 this week. 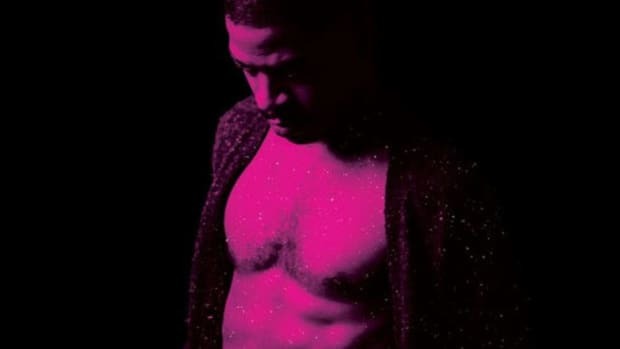 While the 19-track, four-act album represents the second-worst first week of Cudi&apos;s eight-year career, it performed much better than it&apos;s predecessor, Speedin&apos; Bullet 2 Heaven, which opened with a meager 15k in total sales. 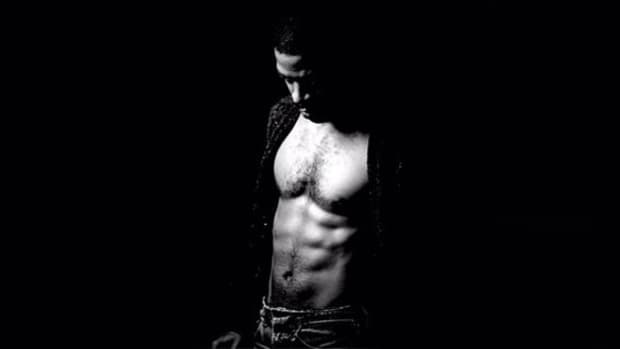 Despite his loyal and rabid fanbase, Cudi has actually never sold a particularly impressive number of full-length albums. 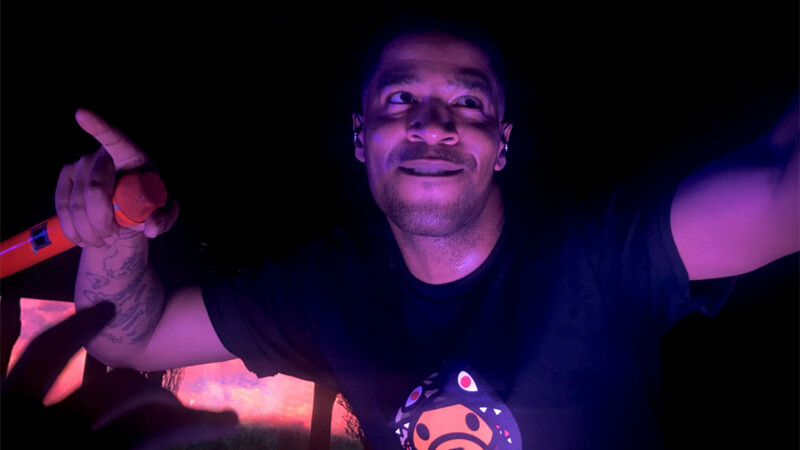 Both Man on the Moon: The End of Day and Man on the Moon II: The Legend of Mr. Rager are Gold-certified by the RIAA, but not one of Cudi&apos;s six albums has debuted at No. 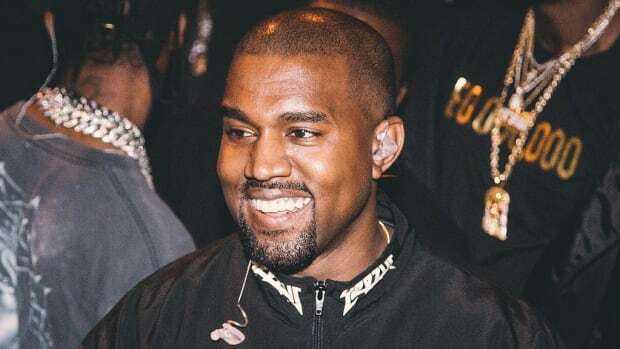 1 and the combined sales of his previous three albums (Indicud, Satellite Flight: The Journey to Mother Moon and Speedin&apos; Bullet 2 Heaven) total less than 500k. 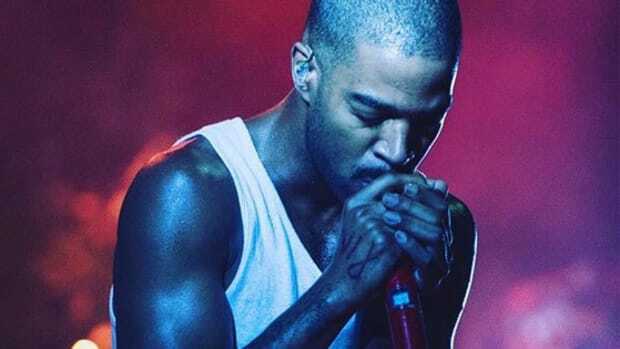 To date, Cudi has earned eight RIAA certifications (seven Platinum, one Gold) for single releases, but it&apos;s unlikely anything he&apos;s released thus far from Passion, Pain & Demon Slayin&apos; will help him add to that number. 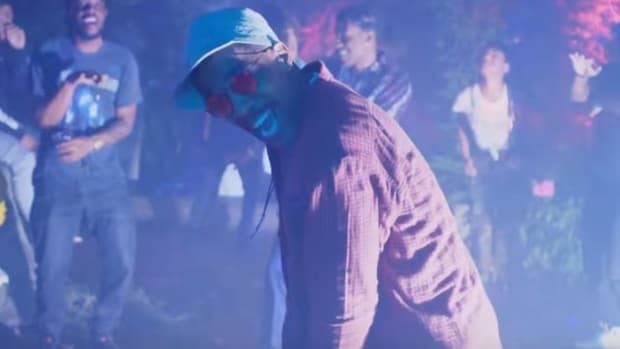 "Surfin&apos;" and "Frequency," both released prior to the LP drop date on December 16, have yet to debut on the Billboard Hot 100 and neither can be found on iTunes Top 100 Hip-Hop & Rap Songs.